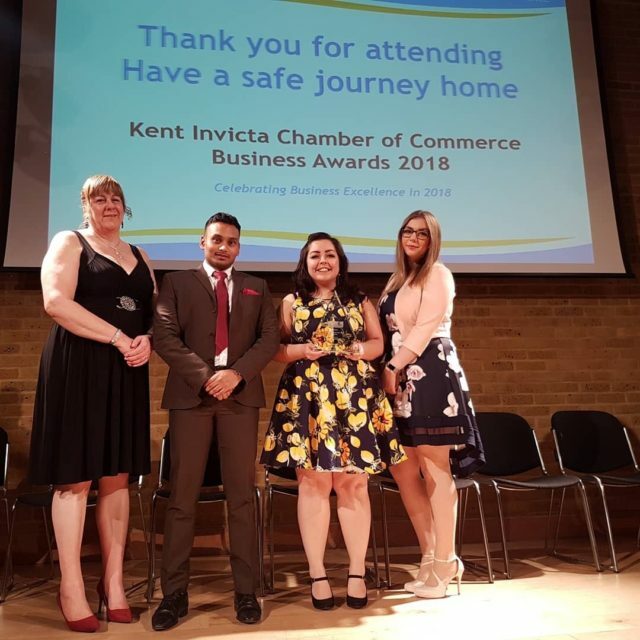 The prestigious Kent Invicta Chamber of Commerce Awards, which acknowledge and celebrate the top businesses in Kent, were held on Thursday 22nd March at Canterbury Cathedral Lodge. 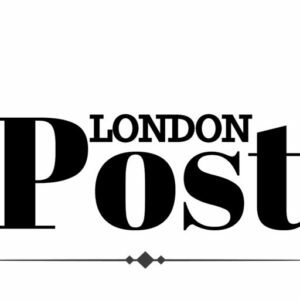 Bedfont were delighted to pick up the accolade for the Exporter of the Year for the second year in a row. Established in 1976, Bedfont is a second generation family company that specialises in the design and manufacture of breath and gas analysis equipment, with its wide range of products now found in over 76 countries worldwide.